Mr. William “Charlie” Moore of Ozark passed away Wednesday, August 29, 2018. He was 92. Funeral services will be held at 2 P.M. Friday, August 31, 2018 at the Ward Wilson Funeral Home Chapel. 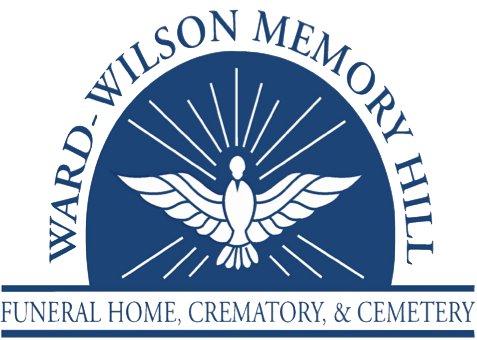 Burial will follow at Memory Hill Cemetery with Ward Wilson Funeral Home directing. Mr. Moore was born October 3, 1925 to the late Feddie and Lena Moore. He served in WWII and the Korean War. He was a loving husband, father, grandfather and great-grandfather. 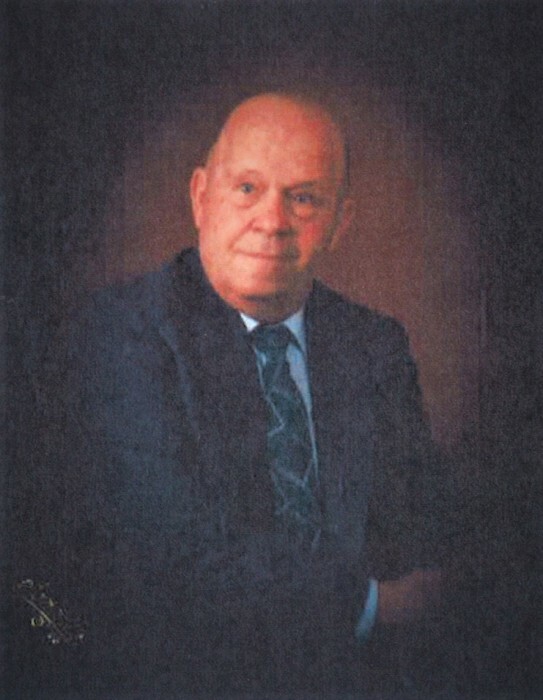 He was an avid golfer and fisherman. He is preceded in death by his parents, wife Edna Moore, son Charles Moore, sister and brothers. Survivors include daughter Judy Moore Shinholster, sister Lucille Dobbs McCoy (Bob), grandchildren Stephanie Gilland (Tim), Michael Moore (Angie), Stacy Cupples (Michael), David Moore (Colleen), Brian “Bo” Shinholster, great-grandchildren Sydney Nicholson, Brianna Barbato, Spencer Gilland, Parker Gilland, Caroline Crowley, Gracey Cupples, Chloe Reese Cupples, Ethan Moore and Liam Moore. Pallbearers will be Michael Moore, David Moore, Brian Shinholster, Spencer Gilland, Parker Gilland and Tim Gilland.